CREATE STUDIO: It's a new year... let's organize it! It's a new year... let's organize it! Writing lists, keeping journals, logging successes, learning from failures, setting goals, planning for the future... it's a new year, I want it to be an organized one. I made a pretty big realization the other day after listening to this CraftyPod podcast. I'm not an organized blogger. When an idea comes to my head I'll make it, photograph it and post about it without a whole lot of forethought. I want to be better at planning out my projects and posting ahead of time, that way I'll have time to improve on my writing and hopefully a more thoughtful blog will result. That takes discipline and planning, so I did a little Pinterest search for "blog planner" and got some ideas. 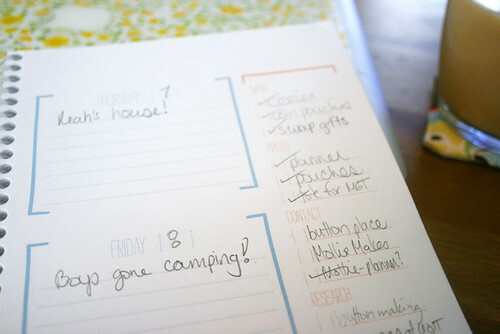 Here's an awesome planner for a week at a glance. I really wanted a month at a glance so I created my own. It has space to write in each of my posts for the month along with ongoing ideas on things to make, photo, contact, research and do. Email me if you want a copy, for some reason Google Docs is mad at me. Maybe I'll have a planning day at the beginning of each month to plan that month's posts. If you ever have any ideas for something you'd like to see or hear about or if you just want to know about my favorite Christmas gift, shoot me an email and maybe I'll make a whole post out of it. Oh and if you have any suggestions for improvement I guess I want those emails too... ok, seriously, I want to hear it! I love seeing that you made your own version of the planner to suit your needs! Thanks so much for the planner Sarah - now if that doesn't get me organised and blogging away then nothing will! You are an inspiration for me! 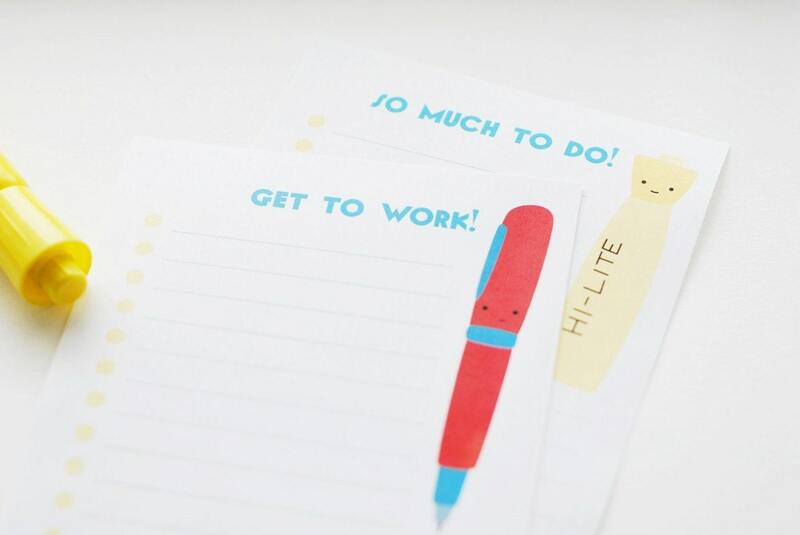 What a great idea - to have a blog planner! I need to learn from you on this and plan a bit better - I'm so often doing things on the run - thanks! This is SOOOO cool!!!!! I would absolutely love a copy of this planner to get my new blog going!! Great job! 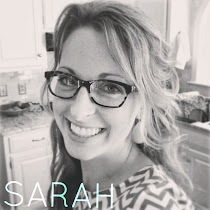 PS - I'm loving your blog! I'm going to add it to my list of favs on my blog.